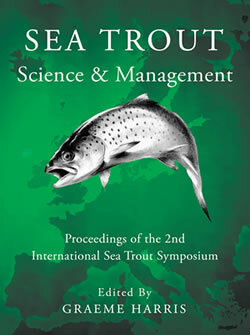 Normandie Grands Migrateurs et Bretagne Grands Migrateurs, with the help of a wildlife reporter, filmed sea trout capture on the Touques, scale sampling and fishes’ release. 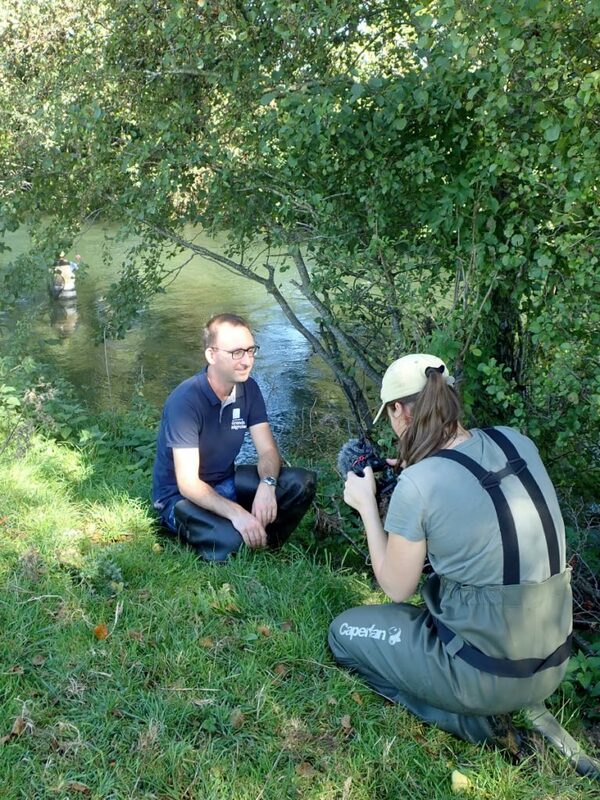 Interviews of BGM and NGM explaining the objectives of SAMARCH program and the importance to involve anglers to improve knowledge through sea trout scales sampling (WP2 and WP4) were also held! S. Launey (researcher at INRA) will be interviewed soon. 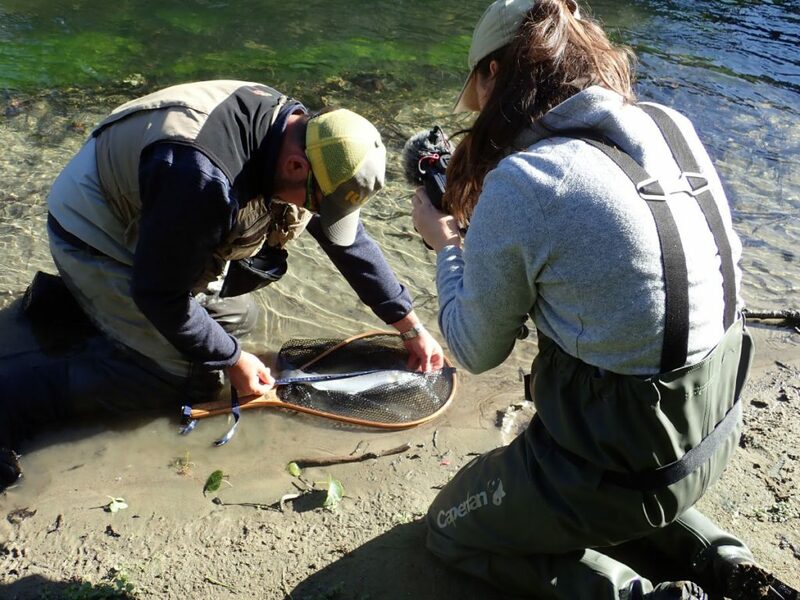 These images will allow the production of a film aimed at promoting the importance of collecting sea trout scales, explaining how to sample properly sea trout scales, and how to release salmonids. The film will be available early 2019! Stay tuned!